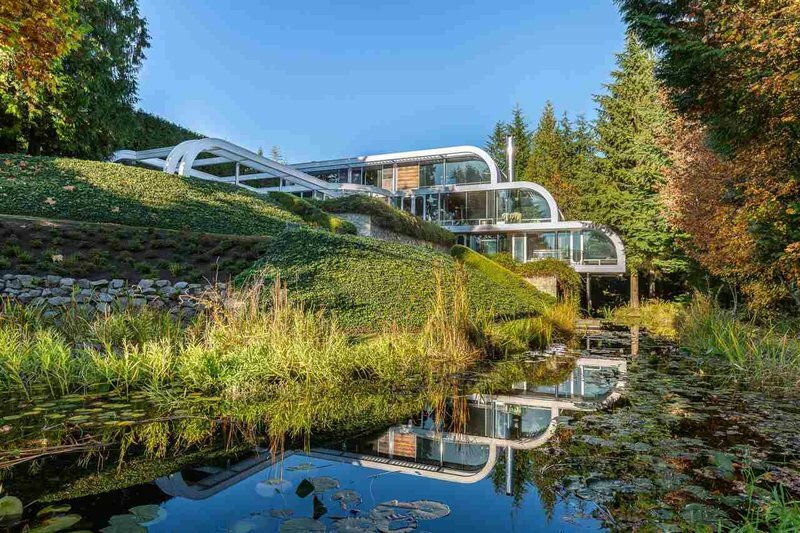 Every once and a while a truly unique property hits the market. This particular one is considered a historic piece of West Coast architecture, and was called by the architect himself his “most complete work”. 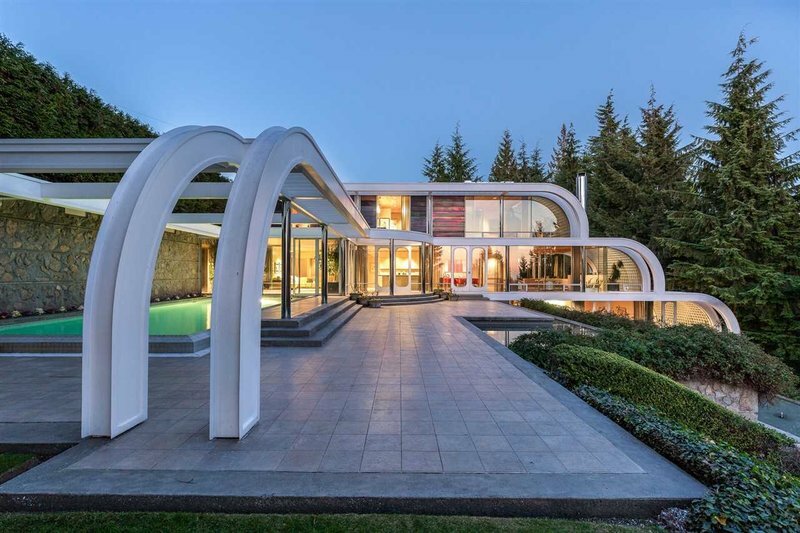 The Eppich House 2 by Arthur Erickson is an unreal piece of real estate. 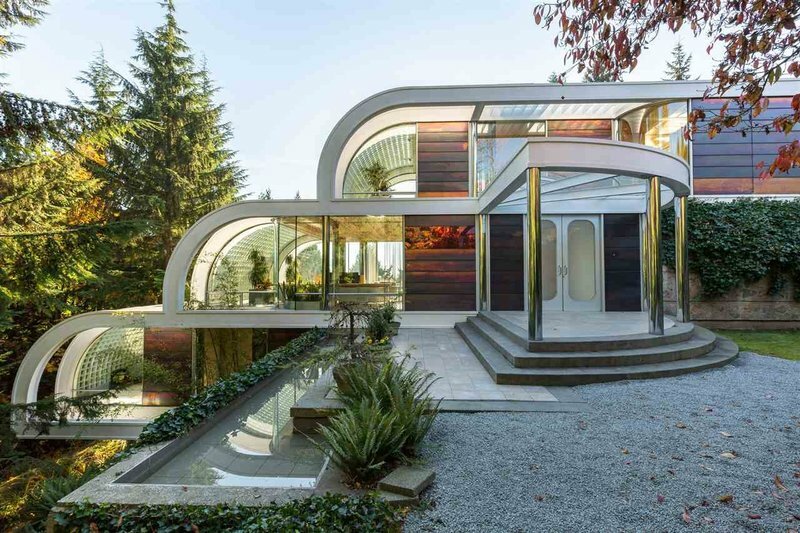 Designed in 1979 and constructed in 1988 for Hugo Eppich the house sits on a south facing slope of West Vancouver with its three levels set at right angles to the slope. Primarily constructed of steel and glass the idea was to use materials, expertise, and labour available from the owner’s business, a diversified manufacturing firm specializing in metal fabrication. The 7000 square foot home is comprised of main living level which includes the pool and recreation facilities with the parents level above and the childrens level below. Each level ends in a half vault greenhouse space for privacy from the neighbouring residences. Stainless steel columns are used to support the painted white steel structural beams as well as breakup the glass and aluminium wall panels. 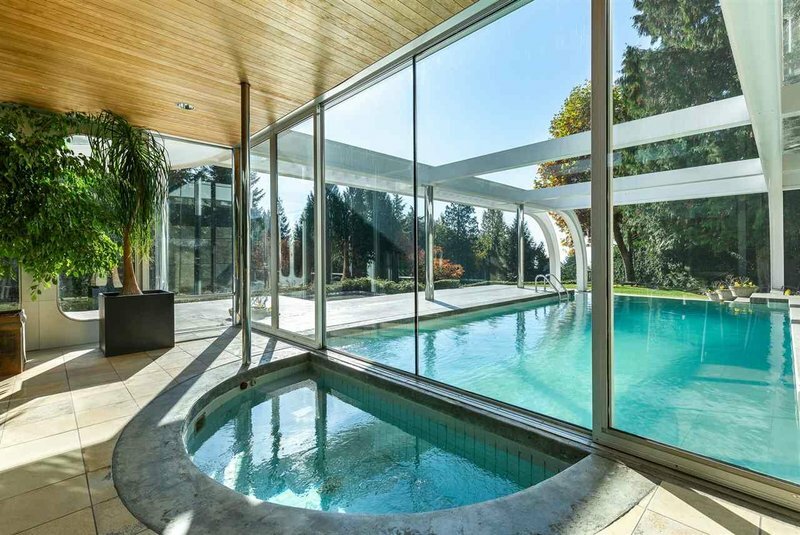 The 1.18-acre property includes a creek that was redirected to create a reflecting pool that complements the series of pools on the terraces above. 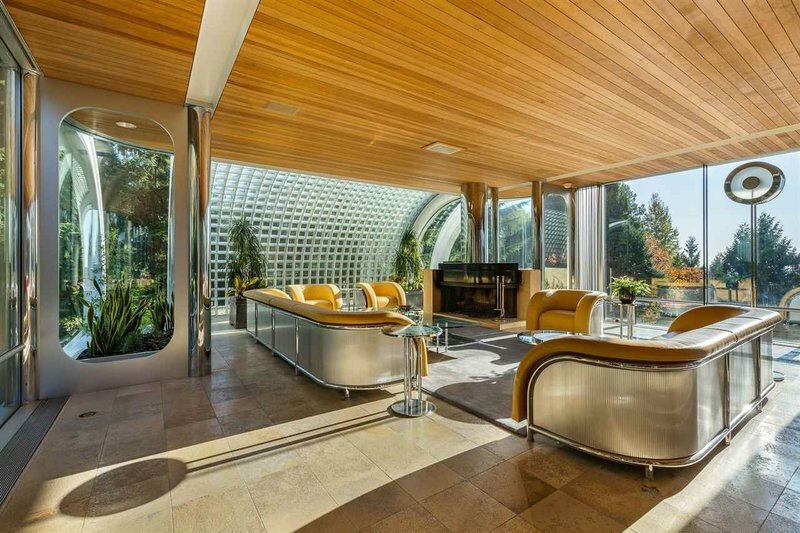 All the home’s furnishings were also designed by Erickson and his partner Francisco Kripacz as well as manufactured by Eppich’s steel company. 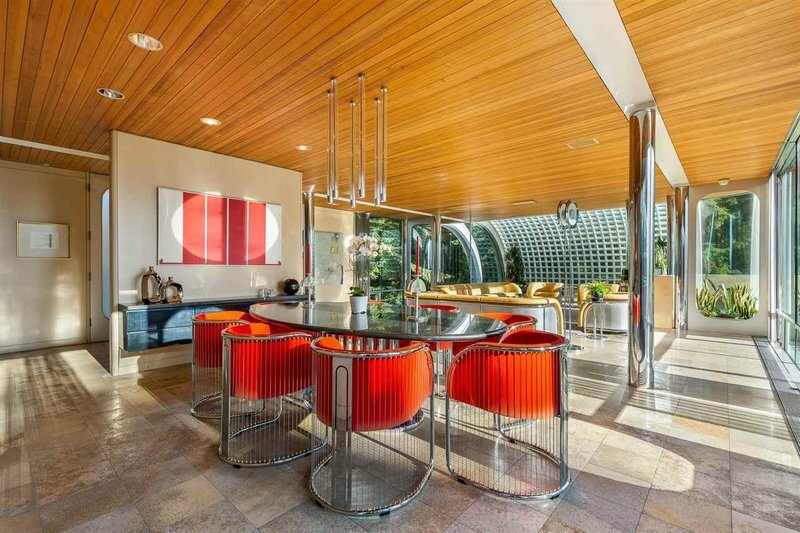 Cited by many to be an example West Coast Style of architecture, and called a “mindbending modernist treasure” by Wallpaper magazine the Eppich House 2 is straight up cool. 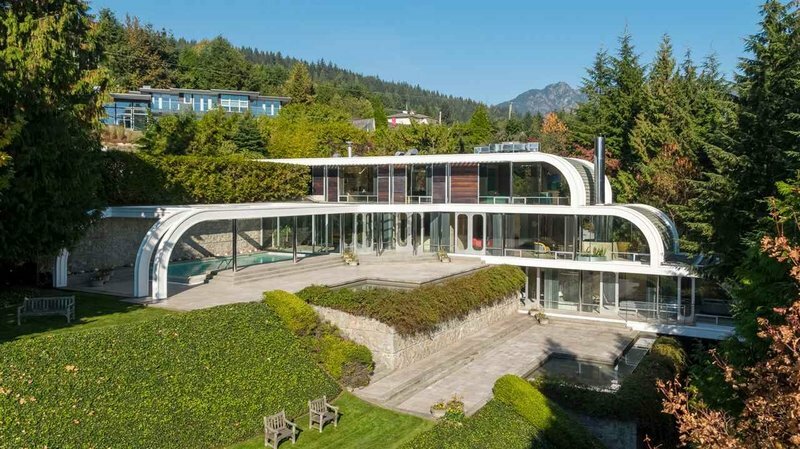 It’s on the market for $16,800,000 so if you’’re interested, hit us up, we’d love to show it to you!